— An article on the emerging field of synthetic biology and genetically modified organisms. Research, I believe, has two facets – discovery and invention. A discovery of facts and the phenomena behind it often leads researchers to create articles/ ideas, either by applying the principles of the naturally occurring phenomena or by developing new principles that explain the new phenomena. In this article I have written about discovering and inventing species. Scientists have successfully discovered a majority of the life species present on earth. They’ve also been successful in ‘rediscovering’ them. A science news website recently informed us that an international team of scientists has found one of the rarest and least known primates in Borneo, Miller’s Grizzled Langur, a species which was believed to be extinct or on the verge of extinction. The team’s findings, published in the American Journal of Primatology, confirm the continued existence of this endangered monkey and also reveal its new habitat that we were unaware of earlier. Today, attempts to find life also outside our planet earth are in full swing. An entire branch of science, exobiology or astrobiology (the term astrobiology, however, includes the study of life on Earth, viewed in its astronomical context. ), revolves around the development and testing of theories about extraterrestrial life. 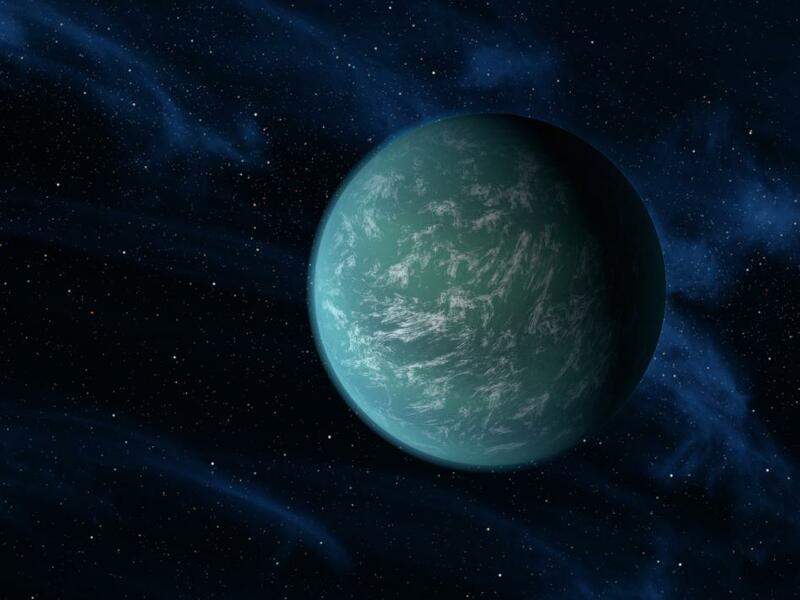 As a matter of fact, astronomers have realized that a planet about twice the size of Earth exists right in the middle of the “habitable zone” around its star, which is life-friendly and quite similar to our own planet. (2) Interesting! Isn’t it? Having spoken of ‘discovery of species’, I shall now focus on the ‘creation of species on earth’ – a very new area of research. Courtesy the recent developments in science, scientists are now able to create a variety of very useful genetically modified organisms. An organism whose genetic material has been modified or altered, especially through genetic engineering techniques. Creation of genetically modified organisms generates a lot of opportunities for researchers to study various areas such as evolution, drug delivery, diseases, energy production and many others. Another wonderful invention is the creation of malaria resistant mosquito that can significantly reduce the damage due to malaria. University of Arizona entomologist Riehle put a gene in a mosquito to over-express a gene that had already been there, which converted the gene into an active state. The mosquito’s gene, Akt, is involved in a number of processes, including lifespan, digestion, and reproduction. Therefore, it takes 3 to 4 months to create a genetically engineered mosquito that is completely immune to the malaria-causing parasite.“Insecticide-treated bed nets, or drugs to cure the malaria are effective ways [to prevent malaria], except resistance is developing against the parasites,” Riehle says. There are various reasons for which GMO have come up. This technique of modifying organisms has been widely applied in plants to get good yields and to increase pest resistance to reduce losses due to pest attacks. Genetic modification can also be used to create plants that are cold tolerant, saline tolerant and to increase the nutritional value of the food. (7) Of course, it has been applied to animals, too. This technique is applicable in the pharmaceuticals industry, too. Medicines and vaccines are often costly to produce and require special storage conditions which are not available in few countries; hence, researchers are working to develop edible vaccines in tomatoes and potatoes, which are easy to ship, store and easy to administer than traditional injectable vaccines. I have mentioned only the advantages of GMO. Despite the numerous benefits, the side effects of GMO cannot be ignored. Besides, the government has enforced heavy rules with regard to this making the task even more challenging. There are various ethical issues concerned, one of them is based on animal welfare concerns, whether animals suffer or feel pain. Another fact is that society is against transfer of animal gene into plants and it is also against modifying few animals which are of religious importance. The debates on these issues are still going on today. Scientists have created an organism controlled by completely man-made DNA. Using the tools of synthetic biology, scientists from the installed a completely artificial genome inside a host cell without DNA. The new genome invigorated the host cell, which began to grow and reproduce, albeit with a few problems. The research marks a technical milestone in the synthesis and implantation of artificial DNA. Researchers, expect the research will lead to cheaper drugs, vaccines and biofuels in several years. This article is being contributed by Ashwin Kumar and edited by Nishi Anand.